WOLF ALICE PREMIERES VIDEO FOR "MOANING LISA SMILE"
At first listen to Wolf Alice’s new song “Moaning Lisa Smile,” one would think it was a lost track from the 90s grunge era. Of course, it’s not but Wolf Alice has been all the buzz recently with their growling and smoky guitars that quickly reminds us of ‘those’ bands from Seattle. Only this time, the weather is the same but the location is not. 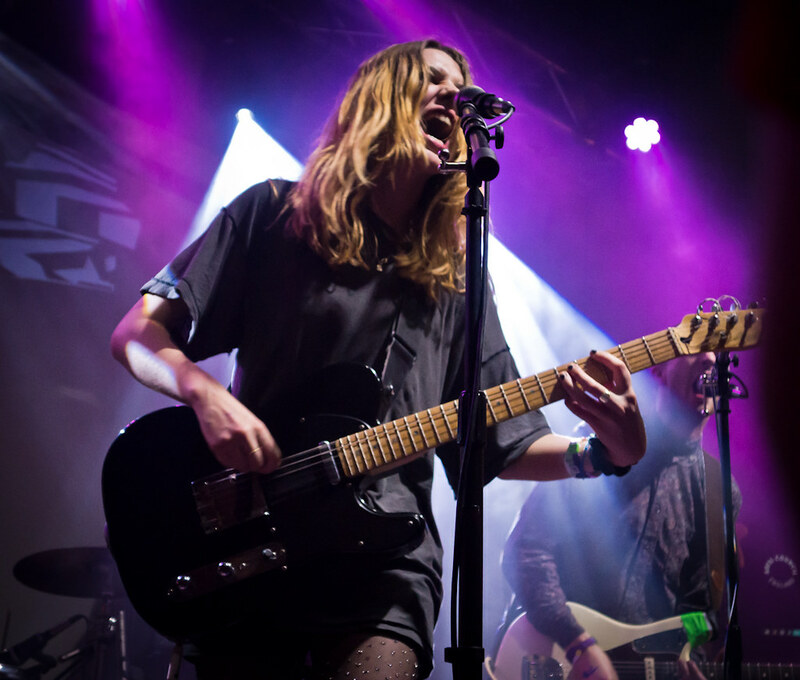 Wolf Alice hails from London, the always raining and overcast town from across the pond. It must be the grey and dreary weather that brings out heavy, moody melodies like this but Wolf Alice puts the dirty flannel into a refreshing spin cycle and what emerges is something completely different and raw that makes us want to wear that flannel shirt again. They have a new EP called Creature Songs that drops later this month.